Stress is a big part of many of our lives, and it can affect our sleeping patterns, how we feel, what kinds of foods we crave, and even our digestive systems. But, if you suffer from stress, you don’t have to let it take over your life. Acupuncture has been proven to reduce stress in people who have regular sessions with a certified acupuncturist. Some patients have been known to feel better within one or two visits. When we feel stressed out, our body reacts by producing stress hormones, called ACTH and cortisol in our adrenal glands that help us cope with a stressful situation. You may remember the “fight or flight” response. When we are faced with a stressful situation, our bodies produce these stress hormones to get us ready to react, either to run away or fight. When we don’t actually have a “fight or flight” response, our body doesn’t use up all of those hormones that it produced when the cycle began. So, the cycle is disrupted, and we end up feeling anxious, depressed, having trouble sleeping, gaining weight, and dealing with stomach problems. 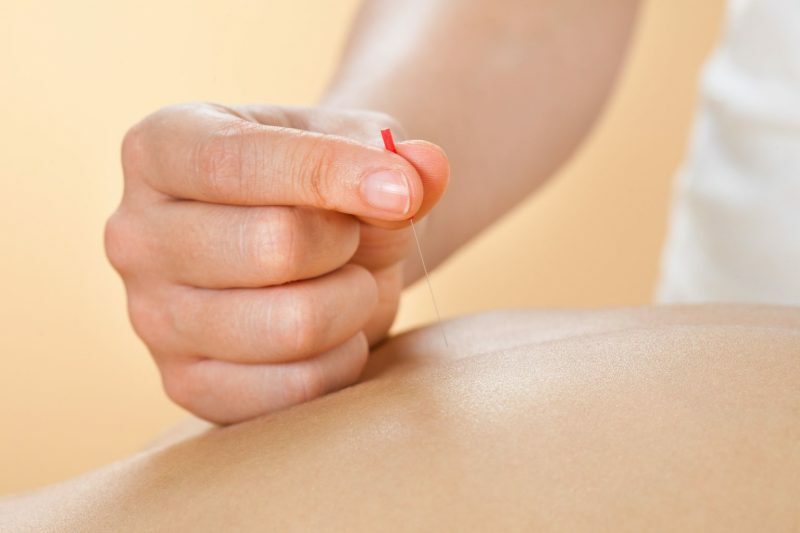 Acupuncture can work to remove any excess tension that is in your body that is caused by interrupted stress hormones. The treatments can also release natural endorphins that will help you to feel better, more relaxed, and less anxious. Many folks can feel a significant improvement in even one or two visits. At Classical Acupuncture and Herbs, we realize that acupuncture can be one of the steps you take to help your body recover from stress by reducing the presence of stress hormones in your body. In addition to counseling and other coping techniques, acupuncture can greatly help to reduce stress in your life. Trust in the professional acupuncturists at Classical Acupuncture and Herb to help you relieve stress. For more information, contact us today!